Rotherham manager Paul Warne says he has had no contact from QPR over the vacant managerial position at Loftus Road, but admits that he is flattered by speculation linking him with the job. 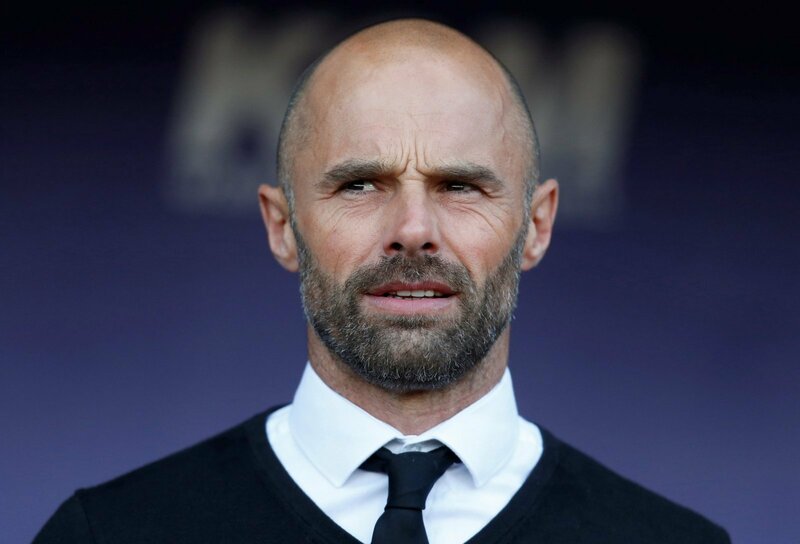 Warne has been in charge of The Millers since November 2016, getting them promoted from League One last season and keeping them competitive in the Championship this campaign on a tiny budget, something which has reportedly drawn attention from QPR. Rangers are looking for a new manager after sacking Steve McClaren earlier this week, but speaking about speculation linking him with Loftus Road, Warne told The Star there’s been no dialogue. “No there has been no contact and my phone has a pretty good signal, but there has been no contact. The Millers are one point away from safety heading into the final part of the season. This will be a huge relief for Rotherham fans as Warne has been a key part of the Millers success since he took charge of the club. The way he speaks about his staff and players here in also a testament to his personality and only serves to further highlight just why he is so popular at The New York Stadium. His focus will be on keeping the side up now but you wouldn’t be surprised to see Warne linked to more jobs in the future as regardless of what happens he deserves plaudits for this season.